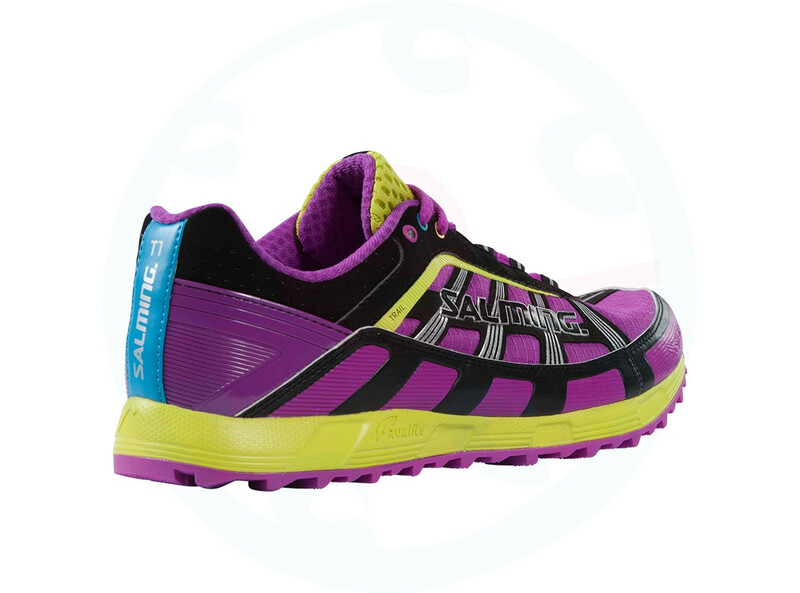 Trail T1's trail shoes are heavy terrain. Inclination from heel to toe is 5mm. 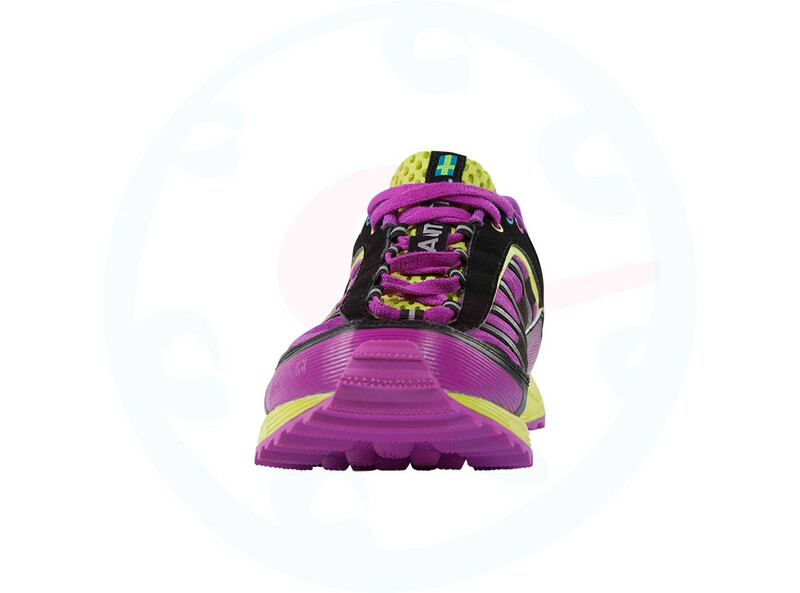 They are equipped with lateral protective layer and a special anti-slip pattern. The slope from heel to toe to 5 mm. 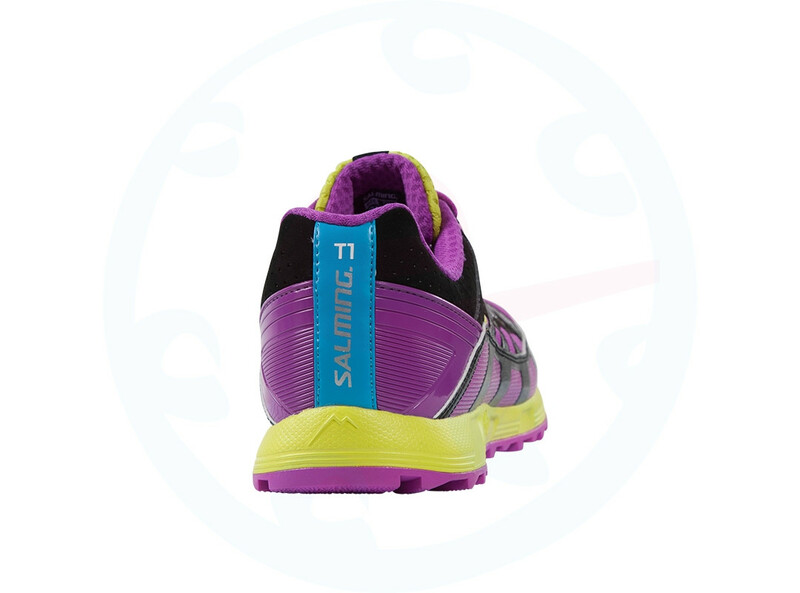 Sole is made RunLite ™ technology. Trail - created to meet the challenges. 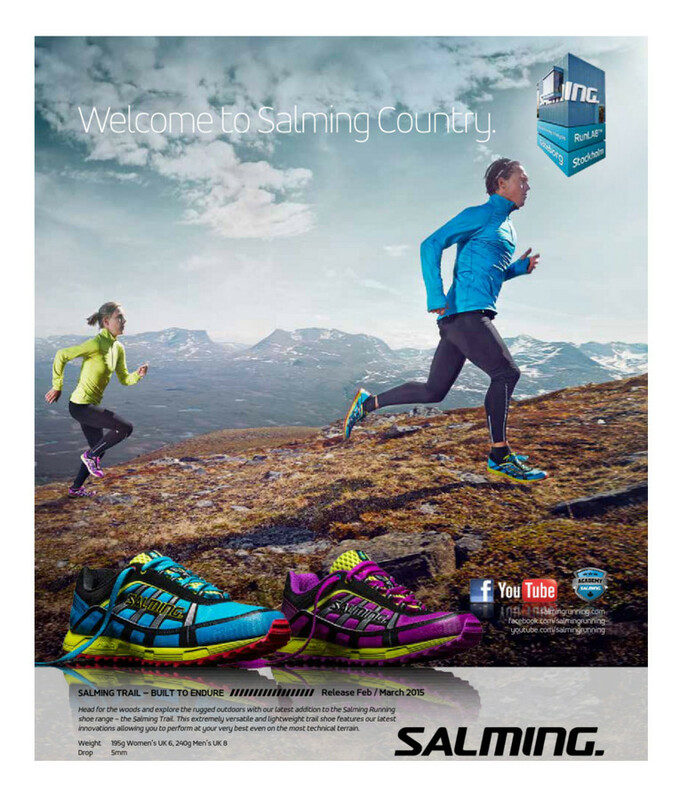 Head to the mountains and explore the rugged terrain of our latest model range from the Natural Running Salming - Salming Trail. This extremely versatile, lightweight Trail shoe utilizes our latest insights and innovations that will get their best even in technically challenging terrain. Protective shield RocShield ™ is quilted protective layer, which protects your foot around the perimeter of the entire shoe. Along with specially designed soles made of a completely new, highly durable rubber compound with anti-slip tread and high-grip allows you to go into very difficult terrain. 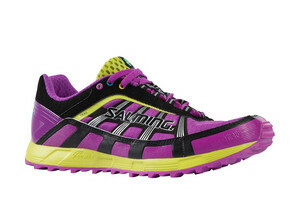 It is our light, technical and highly adaptable boot Salming Trail. The weight of this shoe is about 243 grams (UK 5).